After the US election there is a wave of change. Everyone wants change in one or the other thing. They want to get rid of the current situation. 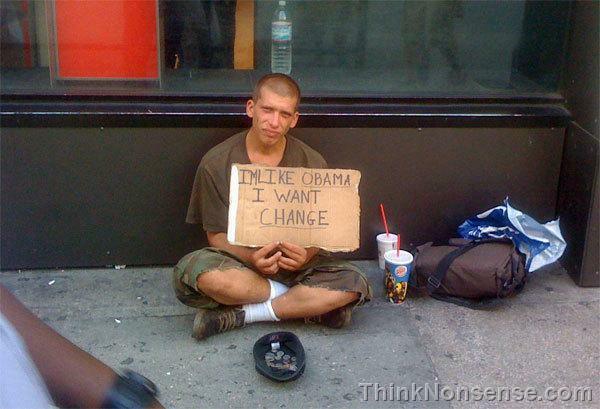 Common man voted and elected Obama for the change. Now check this guy. He wants a change too. Everyone is Obama-maniac. As for this guy, he already has some change with him.